Amazing three years ago, Sugg Farm Park became home a great craft beer festivals in the North Carolina. And now you can buy tickets for this year! As it name implies, Beericana provides equal parts Beer and Americana. 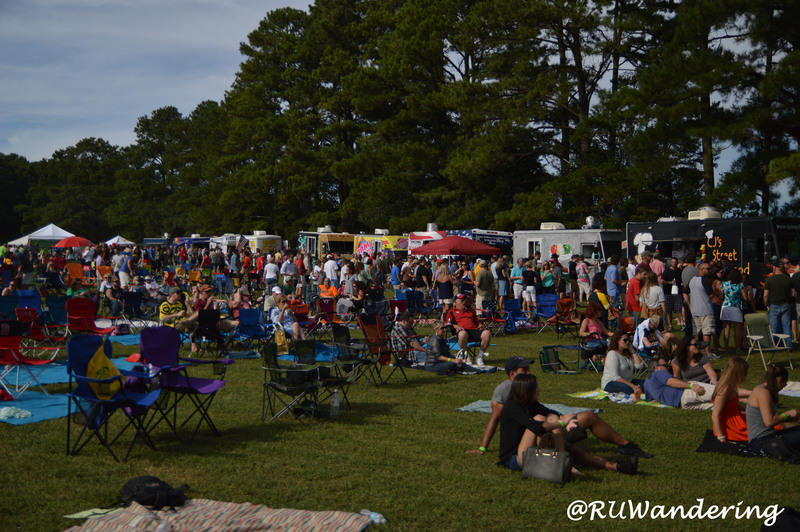 What is becoming a fall festival tradition for folk/bluegrass, food truck, and craft beer fans to gather on the beautiful 116 acre farmland in Holly Springs, Sugg Farm Park. As a fan of having a great time, this is one event I like to circle on my calendar. Early during the VIP hours, very easy to maneuver around. What I like about 919 Beer‘s Beericana event is the festival atmosphere. One shows up to the Sugg Farm, parks there car (or arranges a ride to and from the event), and enjoys great music, food, and craft beer. Feel free to bring a chair, blanket, or approved items and enjoy! The other thing I enjoy is this is an adults only event (no children or the fur children). Each brewery has a tent with beers to taste. Included with a general admission or VIP ticket are unlimited 2 ounce tastes from over 70 breweries attending. 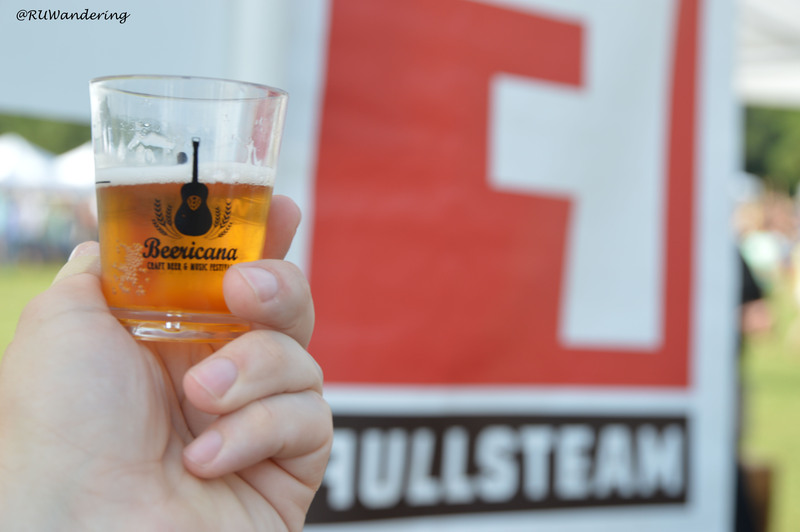 Follow Beericana or check their website for announcements as breweries confirm their attendance. I am excited on some of the out-of-state breweries like North Coast Brewing, Sarnac, and DuClaw. And for the first time (to my knowledge), an international brewery will be here from Belgium, Duvel Moortgat. As a food truck fan, I am always excited to read the line-up before attending Beericana. I especially like food trucks like Not Just Icing, who incorporate local Triangle beer into their cupcakes. Be sure to grab some for the event and some for the road. Enjoy the laid back, festival atmosphere Beericana promotes. In addition to breweries, food trucks, and live music, there are also vendors available. One of last year’s vendors was 13 degree games, which had an assortment of games to play. There are three types of tickets this year. For $45, you can purchase a general admission ticket. This ticket provides admission from 2 to 6pm into Beericana. The second type of ticket is a VIP ticket, which is $75. The extra money is worth it because these tickets are capped a 1,000 tickets, early admission at Noon, and breweries are bringing a special sixtel for VIP attendees. For those attending for the music, you can buy a ticket for $15 and enter at Noon. For those thinking to bypass the system, you will easily recognizable with this ticket type. Thousands entering after 2pm with general admission tickets.